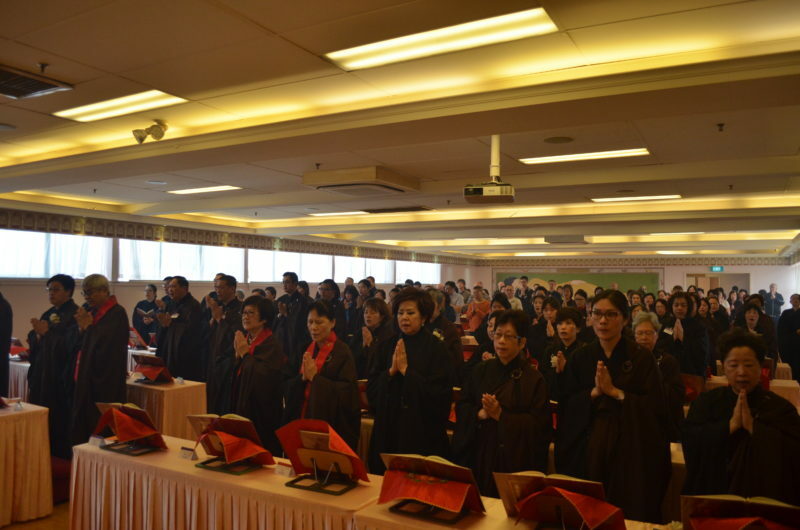 The Medicine Buddha Repentance Dharma Function was held on the 4th November 2018 to celebrate the birthday for the Medicine Buddha. 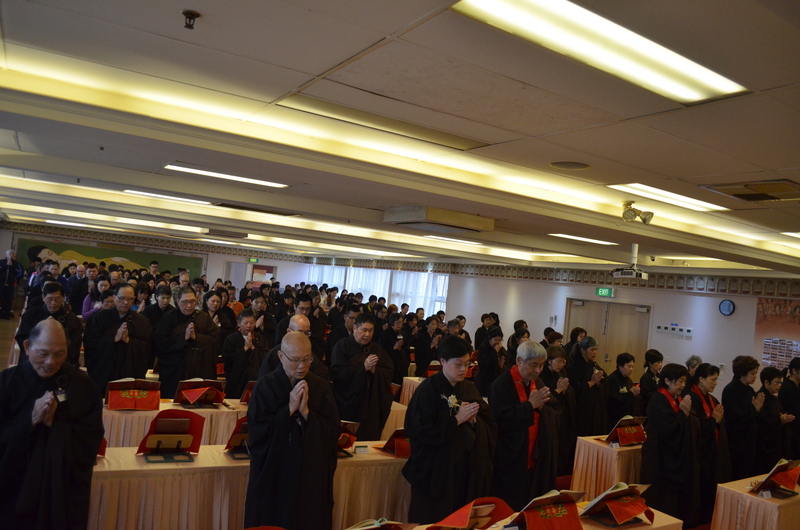 There are 160 participants attended the function led by Venerable Miao Yi, Venerable Jue Min and Venerable Jue Hao. Everyone chanted the dharma with ritual, praying to the Medicine Buddha to eliminate our greed and ignorance, troubled mind and wished for all the merits to be transferred to the sentient beings in the world, prayed for family to eradicate calamities and gain in merit and wisdom. 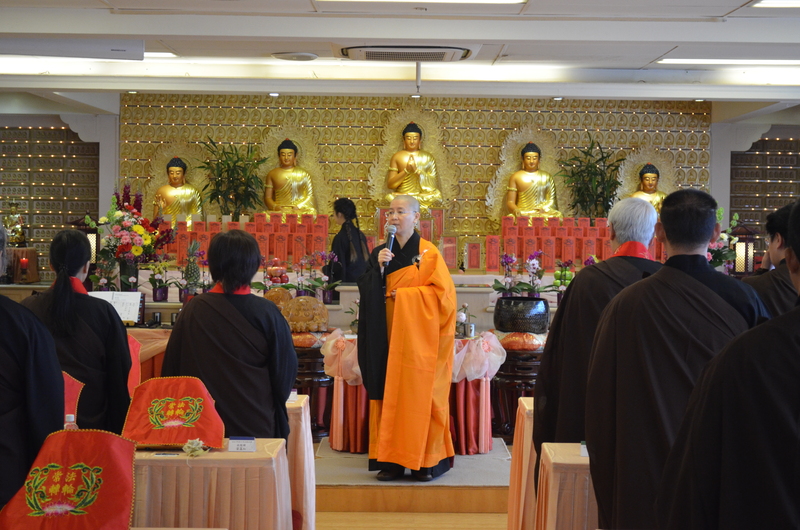 Venerable Miao Yi began with explaining “Faith, Vow, and Practice” is the three important elements in Buddhism. Faith is to believe in the Buddha teaching. Vow is making a vow. 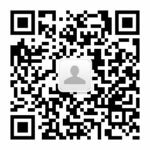 Practice is follow the right practice of Buddhism, practice in the offerings ceremony, practice the Six Perfections. 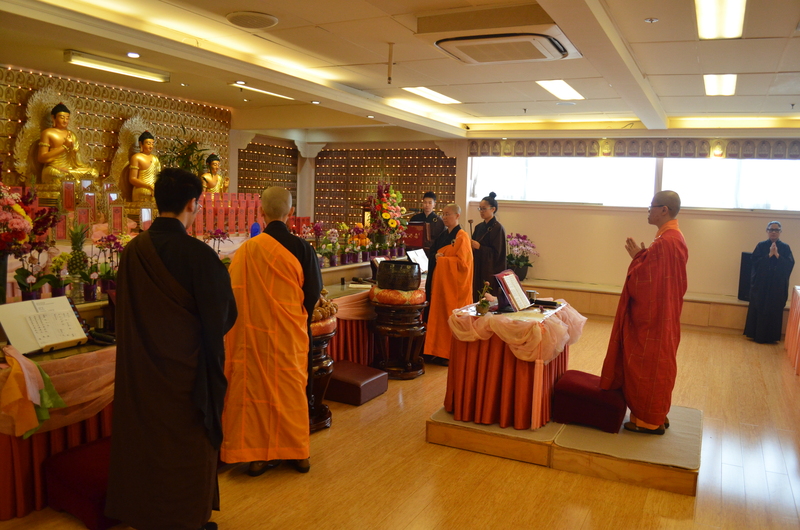 Venerable encouraged everyone to participate in the Water Lane Dharma function which is going to be held at the Nan Tien temple next year, not only to chant the sutra and attain merits, but also attaining merits by having an opportunity to sponsor the Nan Tien Institute.